I once had the honor of having Patrick Ta, our patron saint of glam, do my makeup. I was, quite literally, touched by an angel and left feeling renewed, inspired, and blessed. It was a spiritual experience, to be sure. Sensationalizing aside, Ta is one of the most skilled in the craft and is requested by countless celebrities like Shay Mitchell, Chrissy Teigen, Jenna Dewan, Olivia Munn, Rosie Huntington-Whiteley, and Kim Kardashian West. Recently, KKW resurfaced a previous-published video with Patrick on her app. The focus was his signature flawless foundation, which, unsurprisingly, requires several components, from skincare to finishing powder and contour. Want to learn how to re-create Kim K.'s perfect face beat? Take a scroll with us. 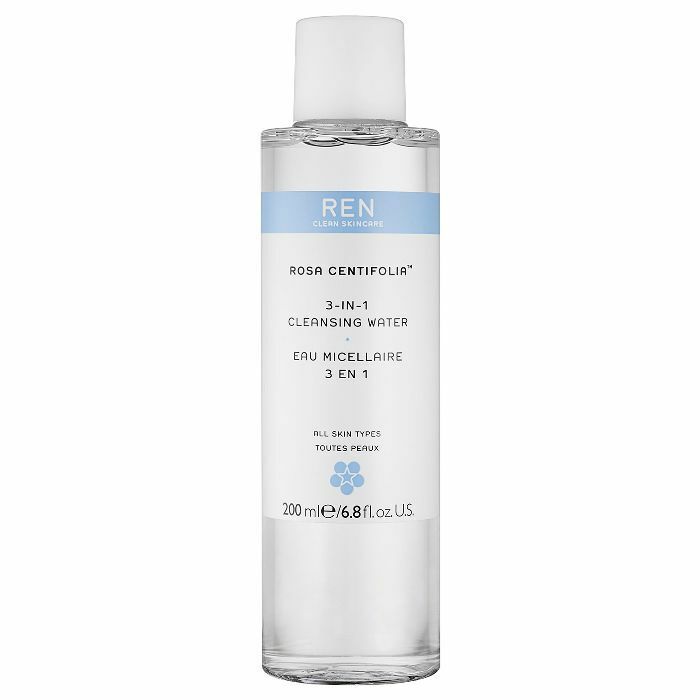 First, Ta preps the skin with Ren 3-in-1 Cleansing Water, which helps the foundation lie smoothly on the skin. 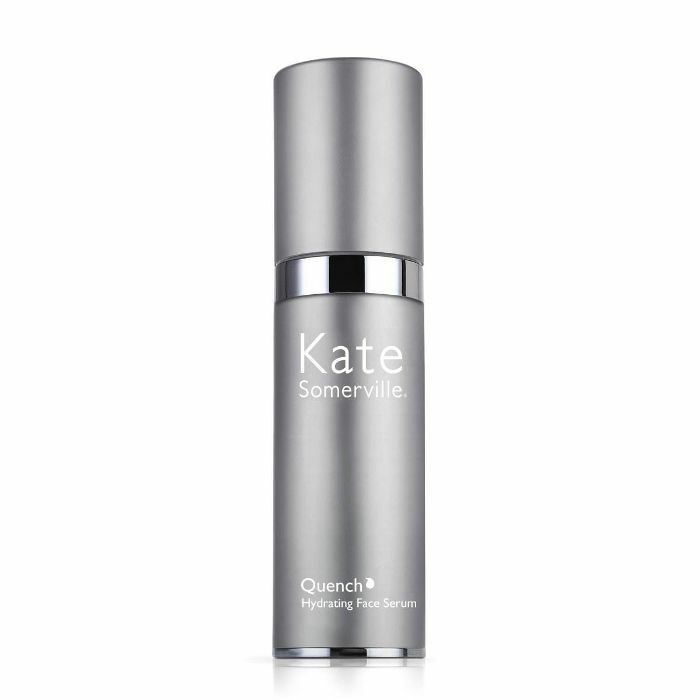 Next, he applies this ultra-hydrating serum to plump the skin and provide a smooth, flake-free canvas. 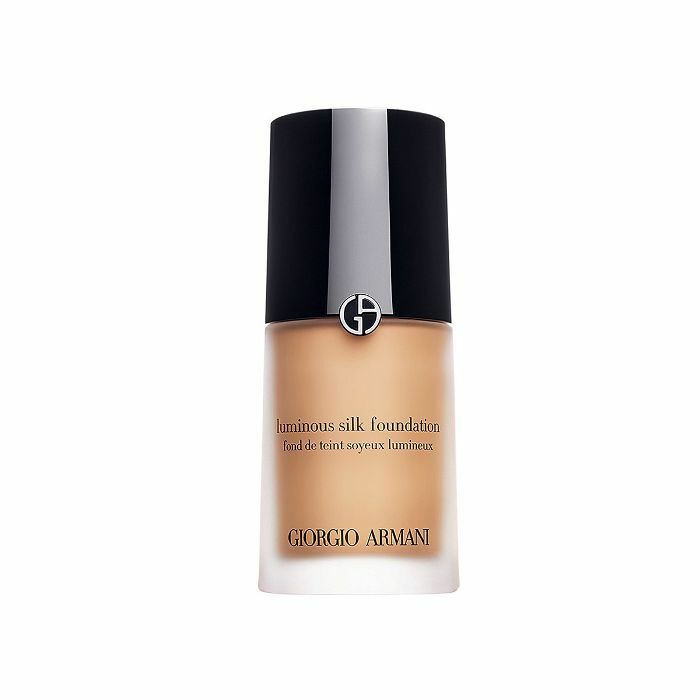 Next comes the foundation, a Kardashian favorite. Ta bounces this medium-coverage, buildable formula off the skin with a damp Beautyblender, being sure to carry it down into the neck so that it doesn't leave a "floating face" effect. 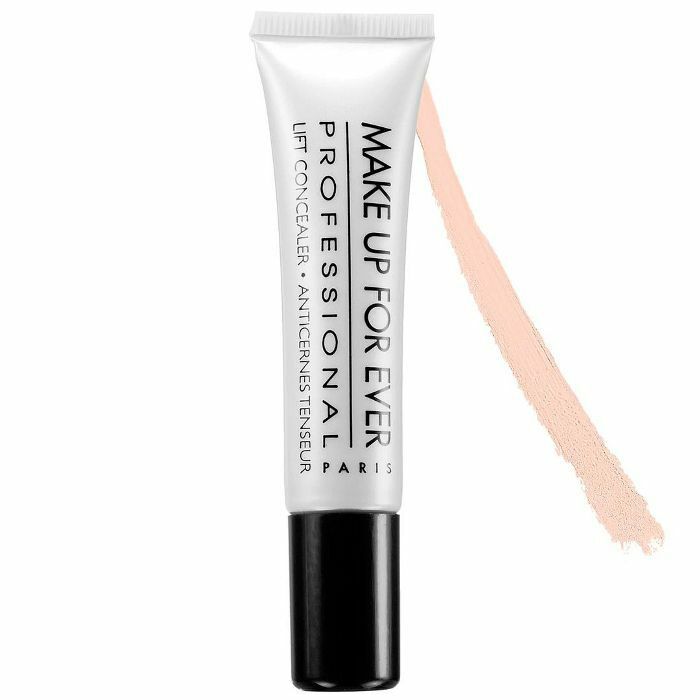 He also applies it to the eyelids to make everything more uniform and uses a Morphe G17 brush to lightly buff the foundation into the under-eye area. 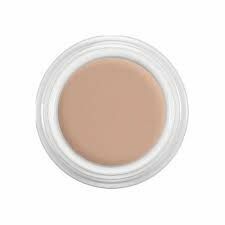 Ta then highlights the under-eyes with makeup artist–favorite Kyrolan Camouflage Creme, tapping it in with his fingers in an upside-down triangle shape so that the warmth of his hands "melts" the product. To blend it into the foundation, he buffs it out with the side of the Beautyblender. He also takes the concealer and makes a line along the bridge of the nose, on the Cupid's bow, in between the eyebrows, and on the chin using the MAC 210 brush before blending out with the Beautyblender. Ta takes a second concealer and uses a small brush to paint it along the under-eye area before buffing out with a Beautyblender. He then applies this concealer to the nose, forehead, Cupid's bow, and chin area and again blends out with the Beautyblender (Ta does not blend the concealer on the nose and lets it sit and bake while he does the next step). He then applies contour in the hollows of Kim's cheeks with a small blending brush and buffs it out with the Beautyblender, up into the hairline and along the jaw for a "slimming effect." He also traces it along either side of the nose using a MAC 239 brush to make the nose appear thinner. 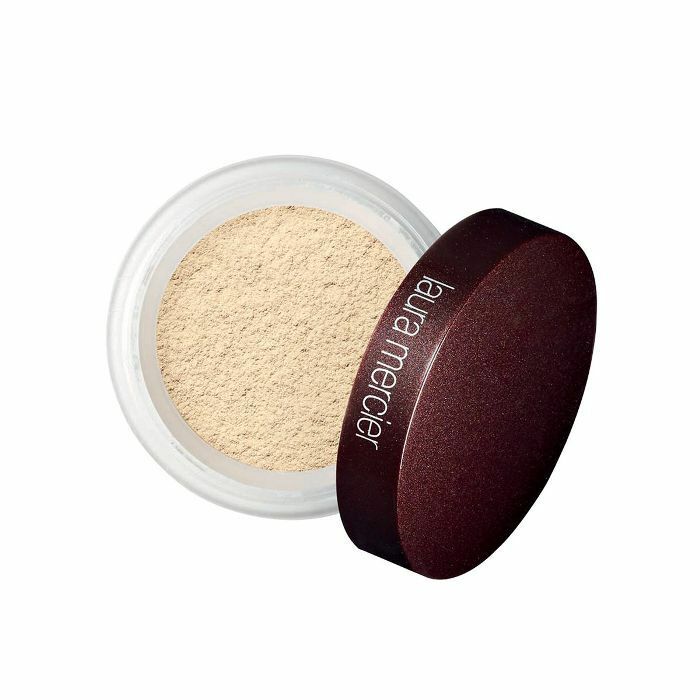 To set everything, Ta places powder along the under-eye, pressing it in tightly so that it can bake and brighten, and then dusts powder underneath the contour and along the forehead. Finally, he brushes away the excess powder. 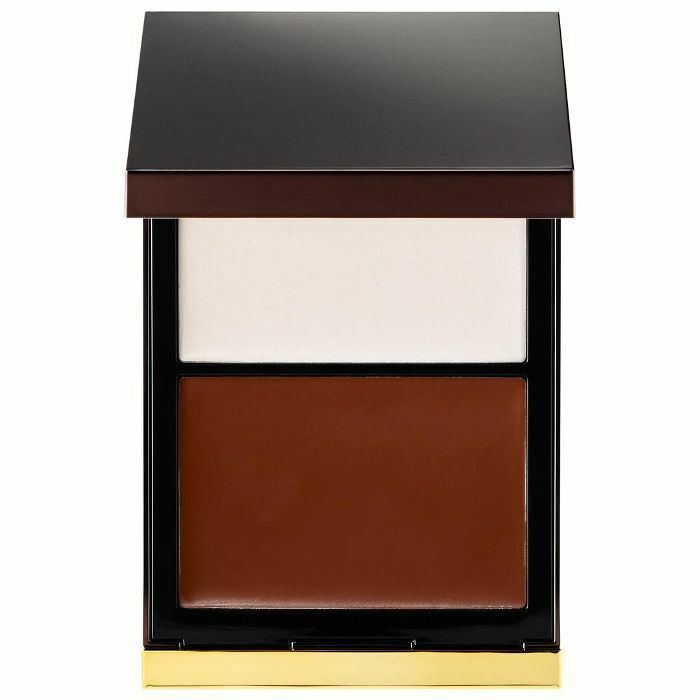 He finishes everything off by dusting Smashbox Bronze Lights in Suntan Matte (currently sold out, but you can try Warm Matte) along the jawline, on the nose, and along the hairline to warm everything up. And there you have it: Kim's flawless foundation. Want more of Kardashian West's beauty secrets? Take a look at these little-known facts about KKW Beauty.